This is so proprietary, I have my own rule, I use DASH charger with supplied cable, or I use PowerIQ charger with an Anker USB-C cable. I do not cross-mix. 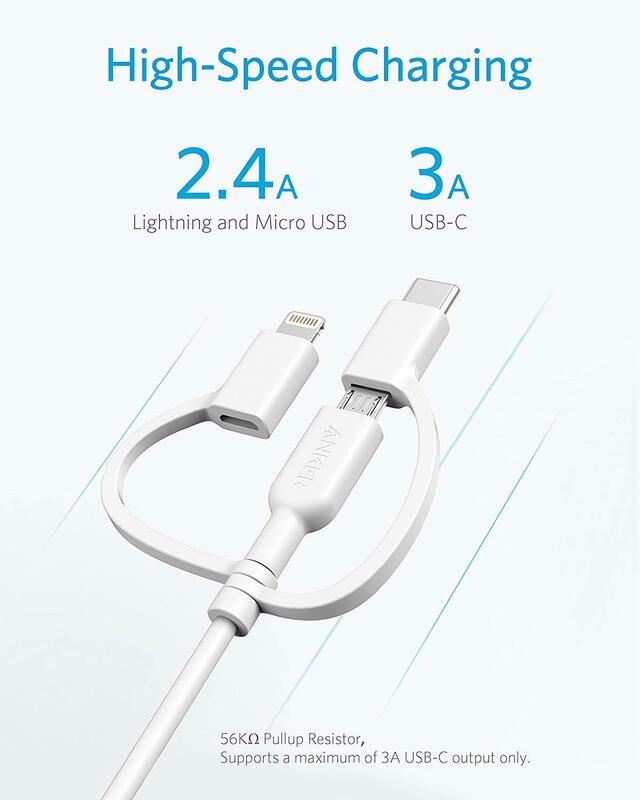 I currently have a OnePlus6, I have a DASH charger+cable by my bed, one in my work bag, and for travel I just use Anker for weight/consolidation. Had a successful solar panel test for 4 days with OnePlus and an Anker cable. I have a 3 week off-grid I have planned in a month where I am exclusively off-grid, solar, Powercore, Powerline and OnePlus6. From the last experience I will use Anker Powerport Solar 2, a 3ft Powerline USB-C and 3ft MicroUSB, Powercore II 6700 and Powercore+ Mini, Soundbuds Life. Backup Powerport2 just in case. Was this cable pulled from the market for some sort of issue or simply sold out due to higher demand than expected?